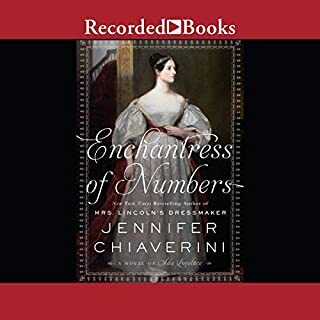 A former slave who became a successful dressmaker with her own business, became the dresser, dressmaker and confidante to Mary Todd Lincoln during Abraham Lincoln's presidential adminstration. Behind the Scenes tells the story of the rise of Elizabeth Keckley from abused slave to independent business woman to friend of the First Lady of the land during the Civil War. Kate Chase Sprague was born in 1840 in Cincinnati, Ohio, the second daughter to the second wife of a devout but ambitious lawyer. Her father, Salmon P. Chase, rose to prominence in the antebellum years and was appointed secretary of the treasury in Abraham Lincoln' s cabinet, while aspiring to even greater heights. Beautiful, intelligent, regal, and entrancing, young Kate Chase stepped into the role of establishing her thrice-widowed father in Washington society and as a future presidential candidate. Her efforts were successful enough that The Washington Star declared her "the most brilliant woman of her day. None outshone her." None, that is, but Mary Todd Lincoln. Though Mrs. Lincoln and her young rival held much in common - political acumen, love of country, and a resolute determination to help the men they loved achieve greatness - they could never be friends, for the success of one could come only at the expense of the other. When Kate Chase married William Sprague, the wealthy young governor of Rhode Island, it was widely regarded as the pinnacle of Washington society weddings. President Lincoln was in attendance. The First Lady was not. 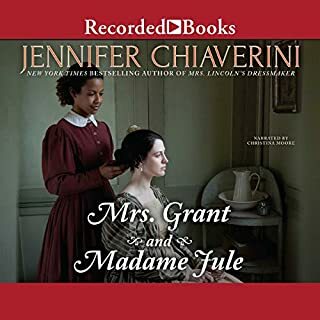 Jennifer Chiaverini excels at chronicling the lives of extraordinary yet little-known women through historical fiction. 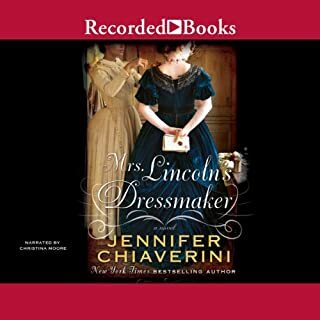 What she did for Elizabeth Keckley in Mrs. Lincoln' s Dressmaker and for Elizabeth Van Lew in The Spymistress she does for Kate Chase Sprague in Mrs. Lincoln' s Rival. 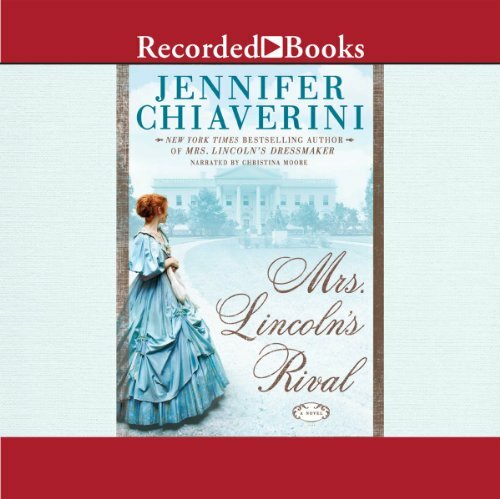 What would have made Mrs. Lincoln's Rival better? 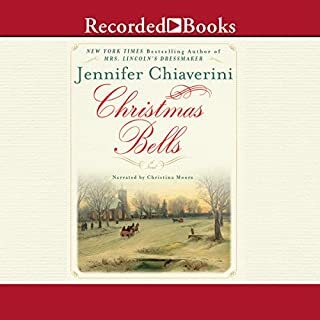 Would you ever listen to anything by Jennifer Chiaverini again? What three words best describe Christina Moore’s performance? 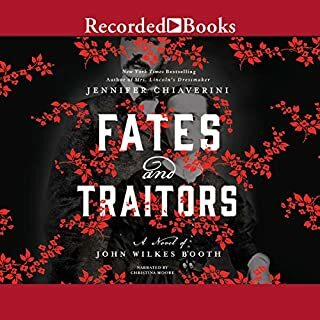 have read and listened to all of Jennifer's Quilting back and have now discovered tis last if books by her. can't wait to listen to them all. Kate Moore gives all of Jennifer's books to the reader 'I want to hear them all'!! There was little rivalry and at times the story repeated itself and it is odd but still I liked it very much! 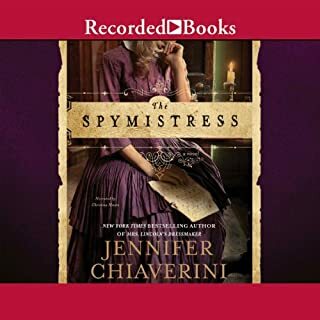 Overall, I adore Jennifer C. Books, and have read most of them. This story seemed to drag by. Kate's story is interesting, she was a woman ahead of her time. she did her best for her father in the Civil War time.